The Food Pantry is accepting applications for the position of Director. The food pantry Director is responsible for overseeing the pantry’s day to day operation as it fulfills its mission of preventing hunger and malnutrition in Chowan County. This is a part-time position that requires a commitment of 24hours per week. Management skills and experience working with volunteer or community organizations are priorities. The Edenton-Chowan Food Pantry is An Equal Opportunity Employer. 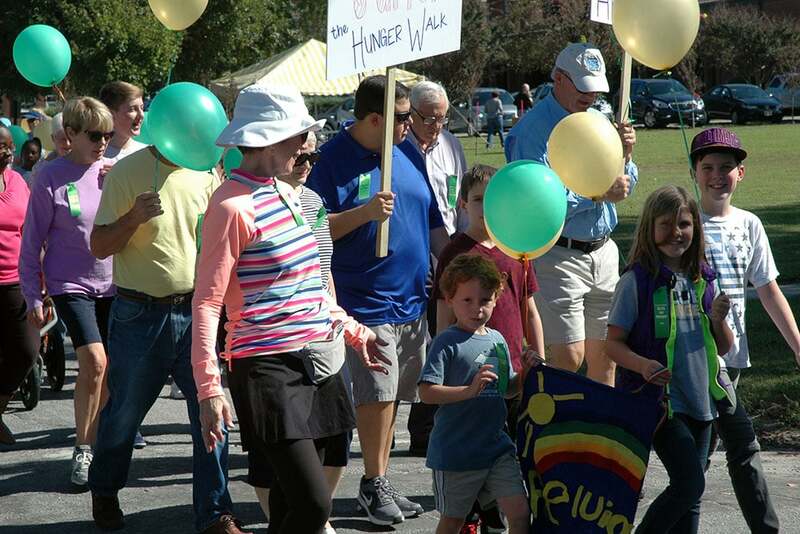 As we enter the second half of the year, we want to share with you some of our accomplishments and challenges as we join together to prevent hunger and malnutrition in Chowan County. Involving 75 volunteers each month in roles that help maintain a Christ-like compassion for families in need of food and personal support. Provide three to five days of food to 280 families each month. 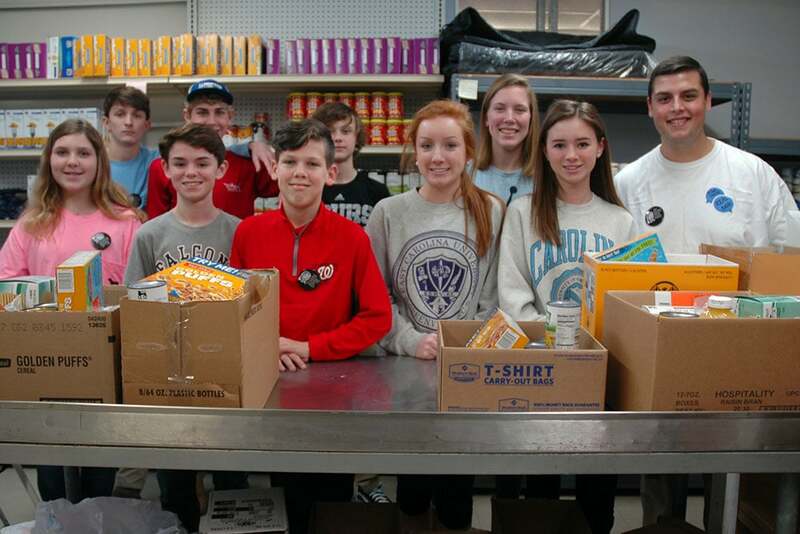 Provide Book Bag Buddies weekend meals to 170 children each week during the school year. Provide supplemental food assistance to 135 children each week during the summer months. 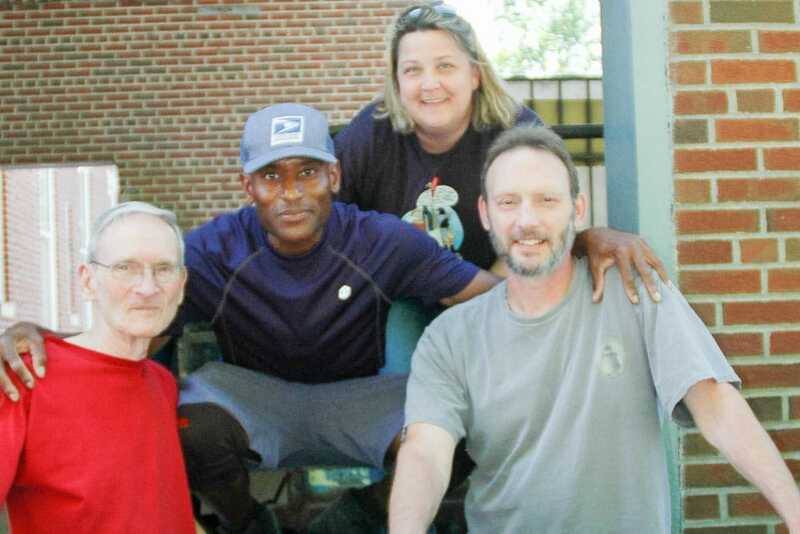 Work with the Food Bank of the Albemarle to distribute additional food to 175 senior adults each month. Provide emergency assistance to ten families each month. It is a humbling experience to even mention these numbers for each person is precious and unique. We understand that serving and being served are intertwined so that all are blessed by the love of God. For this we give thanks. 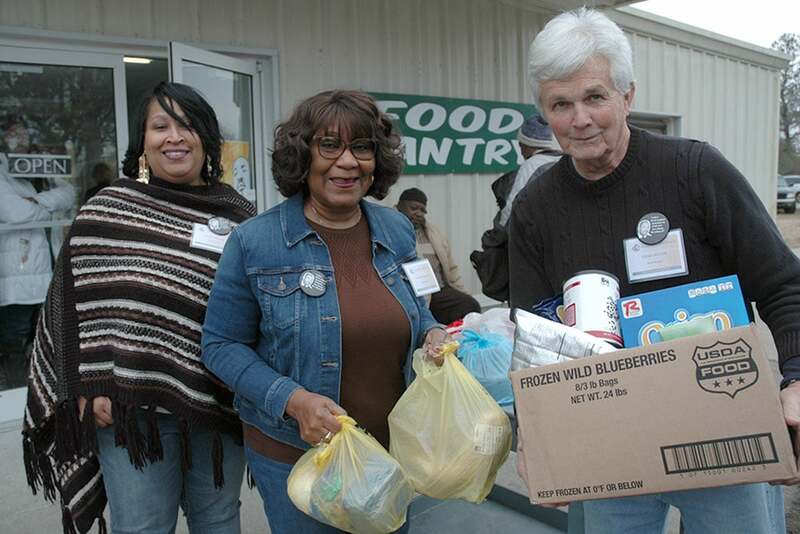 Over the past two years, the food pantry’s support for those in need has increased by 60%. 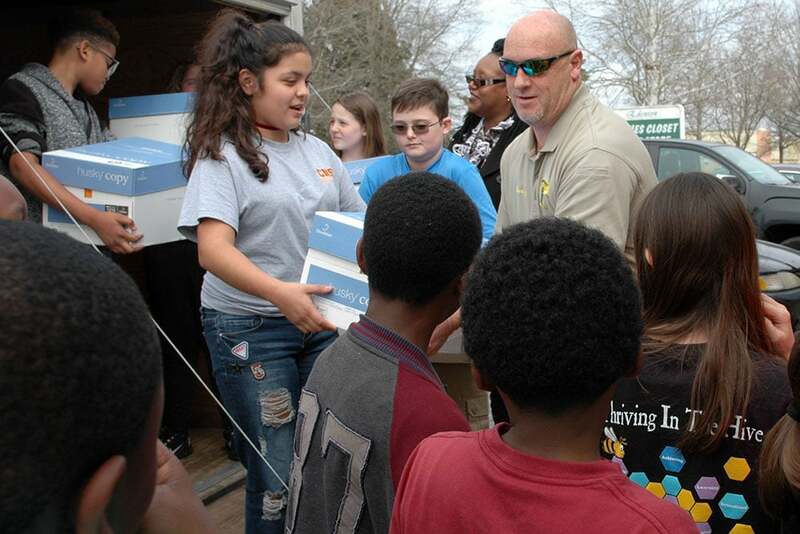 Currently, we distribute 25,000 pounds of food monthly to 625 families. Our budget has increased by less than 10%, however, requiring income of $9,600 per month with $5,500 spent on direct food purchases. We spend $10.00 to provide each family with 50 to 60 pounds of food monthly. The cost for sponsoring one child in the Book Bag Buddies program is $20.00 per month or $180.00 for the school year. Broaden the number of sponsoring churches supporting the pantry. Six new congregations have placed members on the pantry’s Board of Directors this year. This brings the total number of sponsoring churches to 16. 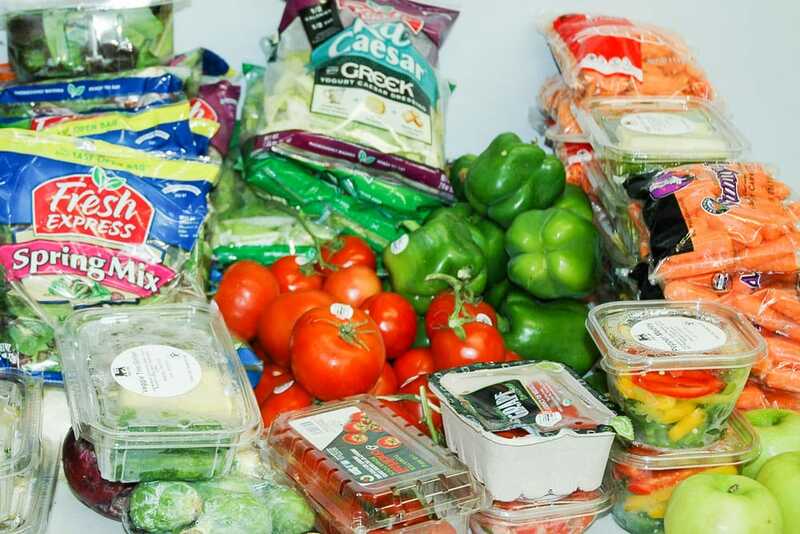 Expand our ability to receive and store additional fresh produce. Our focus in the future will be on health as well as hunger. Create additional opportunities for others to join in our ministry of caring. We realize that the above undertakings are not “news-making” endeavors. They do, however, indicate that our Board is looking to the future. After 35 years, our vision or creating hope and ending hunger has not dimmed. This would not be possible without the compassionate community that surrounds us. Thank you for your generous support. The Edenton-Chowan Food Pantry is the primary provider of assistance to food-insecure families in Chowan County. As a church sponsored, volunteer-based organization, we are dependent upon the generosity of our neighbors to meet the needs of those for whom adequate food remains a daily challenge. Please join us in serving our community by Contributing Food, Volunteering, Making a Donation or Organizing an Event. Together, we can feed the hopes of others.